Sharon has been a professional in the field of animal care and welfare for 37 years. She has helped lead the Oregon Humane Society, the state’s largest and oldest animal protection organization, for 29 years and has served as its President and CEO since 1998. She holds a Bachelor of Science in Zoology (Pre-Vet Med) from Oregon State University, a Certificate in Nonprofit Business and Management from Johns Hopkins University, and is a Certified Animal Welfare Administrator (CAWA). She has served on the Banfield Shelter Advisory Committee and chaired the National Federation of Humane Societies Board of Directors. 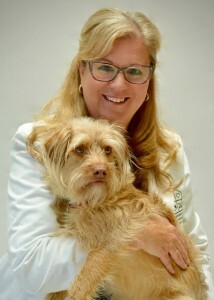 Recipient of the American Veterinary Medical Association’s Humane Award for 2008, she is currently serving on the Board of The Association for Animal Welfare Advancement and is on the Oregon State University College of Veterinary Medicine Advisory Council. Sharon shares her home with her husband, three dogs and a cat. Brian brings more than 20 years of business experience to OHS. His career has spanned industries (including aerospace, wine and spirits, consumer products, retail, pulp and paper and consulting) and roles (operations, supply chain, finance and strategy). Brian’s most recent role was leading the Portland Strategy and Operations practice for Slalom, an international business and technology consulting firm. He honed his skills creating and implementing strategic initiatives for Portland’s leading organizations and helped them address their thorniest challenges, especially improving team performance. He brings this same passion for improvement to OHS and combines this with his love of animals and the bonds they forge with their families. Brian earned his MBA from Carnegie Mellon University, his law degree from the University of Pittsburgh and also holds a Bachelor’s degree from Emory University. He lives in Portland with his partner and one very stubborn hound. Barbara has been in marketing since 1987. She started in Los Angeles at Grey Advertising as a Junior Art Director. In 1995 she moved to Portland, Oregon and started a freelance career as a Senior Art Director, where one of her jobs was at Saatchi & Saatchi in New York to work on Bell South and Tivo TV. Barbara eventually took a job at Young and Roehr in Portland as a Senior Art Director. Barbara graduated from LSU with a BA in Advertising. 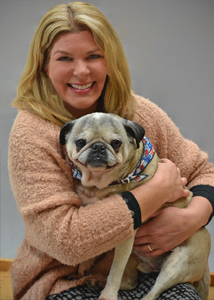 In 2001 she was hired at the Oregon Humane Society and in her first year at OHS facilitated a $350,000 in-kind donations to implement a media campaign. The current advertising work “End Petlessness” has earned many advertising awards locally, nationally and internationally. Barbara lives in SE Portland with her husband, two darling Westie rescue dogs and one cat. Jennifer is a highly motivated and donor-centric development professional who thrives on sharing a vision, building relationships, and connecting donors with their philanthropic interests. Following 20 years of working with donors in areas of education and healthcare, she joined OHS in July, 2016, where she is responsible for the New Road Ahead capital campaign and major gift fundraising. Jennifer earned a BA in English Literature and a MPA with a concentration in non-profit management from Portland State University. Jennifer lives in NE Portland with her husband, son and two precious pugs, Merle and Doug. At OHS, Gary leads a team whose members are committed to ensuring financial stability and providing exceptional donor stewardship. Gary has implemented a broad and diverse array of programs including planned giving, direct mail, monthly giving, a retail store, vehicle donation program and other strategies that have created a very stable, private donation funding base. During his tenure at OHS the donor base has grown from 2,500 contributors to more than 88,000. 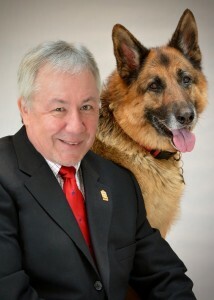 In response to the needs of pet owners, Gary founded the OHS Friends Forever care-of-surviving-pets program in 1995. The program has evolved as OHS championed the passage of two Oregon laws which facilitate including pets in estate plans. Gary has assisted hundreds of people in creating plans for their pets. Gary shares his home with his wife and two dogs and one cat. Kris brings 30 years of veterinary, leadership and education experience to her current role as OHS Vice President of Shelter Medicine and Humane Investigations. She is also courtesy faculty for Oregon State University College of Veterinary Medicine. 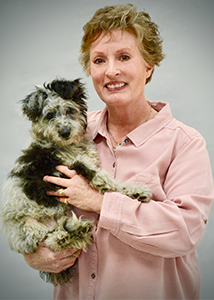 She leads the OHS Animal Medical Learning Center, the nation’s first in-shelter teaching hospital, and is responsible for the care of 11,000 shelter pets annually. 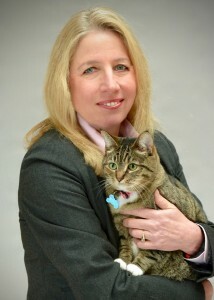 Dr. Otteman is also a Certified Animal Welfare Administrator (CAWA). As co-founder of Banfield, The Pet Hospital, her background also includes seven years in mixed animal practice in southern Oregon. 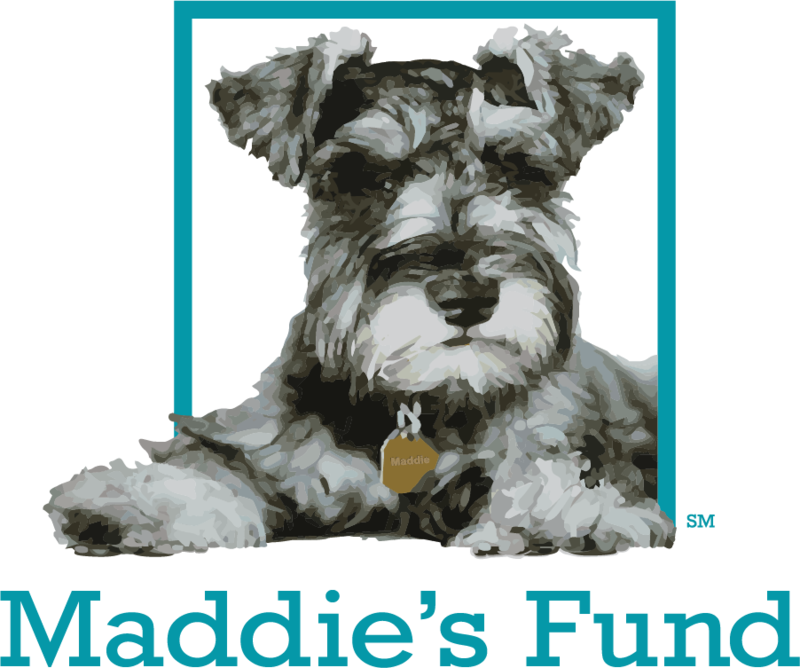 Her broad experience at Banfield included executive leadership and management operations, project management, human resources and training as well as a strategic partnership with PetSmart Charities on national fundraising and adoption initiatives. 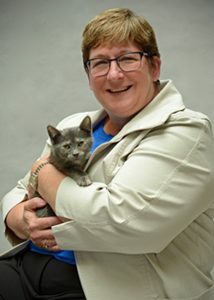 She also served on the board for Cat Adoption Team, has served as a trustee of Banfield Charitable Trust, and has been a member of the Oregon Veterinary Medical Licensing Board. 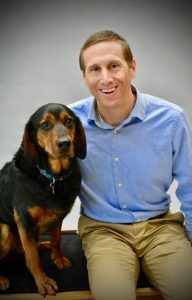 Dr. Otteman is a Charter Member of the International Veterinary Forensic Sciences Association, a member of the OVMA and AVMA and served on the national Shelter Medicine Organizing Committee for three years. She loves living in the Pacific Northwest and enjoys time with her family and pets, including Lulu (pictured), who is an OHS alumna. Rhonda has an extensive career in Human Resources spanning the healthcare, education and legal industries. Her roles have encompassed work on both local and regional levels and in both mature and start up organizations. The majority of her career has been spent in highly complex organizations including 20 years in nonprofits. The theme has always been a love of working for mission driven, socially responsible organizations. She has extensive HR leadership experience in talent acquisition, workforce management, compensation and benefits with a special passion around organizational culture and employee engagement. Rhonda’s most recent role was leading Human Resources operations for 13 years at CareOregon, a nonprofit involved in Medicaid/Medicare health plan services, reforms and innovations. She was delighted to blend her professional experience and her personal passions to join OHS in 2017. Rhonda lives a country lifestyle with her husband, llamas and multiple dogs including Riley, their new rambunctious puppy. Debbie is a CPA with an extensive career in Finance and Operations leadership across multiple industries, including public accounting, optometric services, veterinary services, manufacturing and retail. Most of Debbie’s 30+ year career has been in start-up and entrepreneurial organizations, helping those organizations reach their full potential. 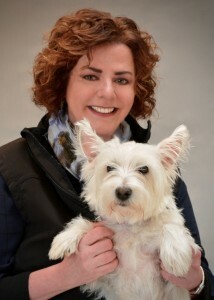 Debbie brings 10+ years of veterinary services experience with Banfield, The Pet Hospital, holding a variety of executive leadership positions; VP Operations, VP Finance, VP Veterinary Selection/Development, and VP Planning. She loves animals and is very committed to the OHS mission. Debbie earned her Bachelor of Science degree from University of Illinois and is originally from the Chicago area, but has been in the Pacific Northwest for over 20 years. She enjoys traveling, community service and most of all, spending time with her family, particularly spoiling her granddogs Opie & Izzy.